Here are the Top 10 Cognac No-Nos: A Cognac drinker’s style guide. You mix an old XO Cognac with Coke? You show off your Remy Martin Louis XIII at the front door? Or you claim that the martell xo »”>Martell XO is better than the Ile de Ré VS? That’s a knockout. 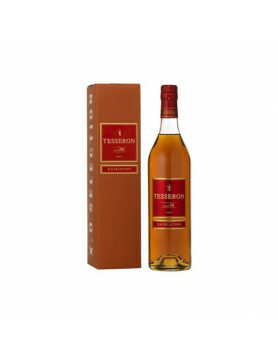 If you are looking for help, read Cognac Expert’s list. Don’t buy Cognac because it’s expensive or a huge brand. Try to develope a sense for smaller producers. Don’t put your $400 bottle where guests can see it. Hide it, then get it out at the right moment. Don’t mix old Cognac with anything else than perhaps a splash of water. Old means: Anything superior than VSOP. Don’t buy Cognac at strange places in Eastern Europe, Russia or Asia. If the bottle looks odd … it might be a fake. Do not compare Cognacs that have different ages. Comparing a VS with a XO is like Fiat and Ferrari. Never write Hennessy with an “e” before the y. 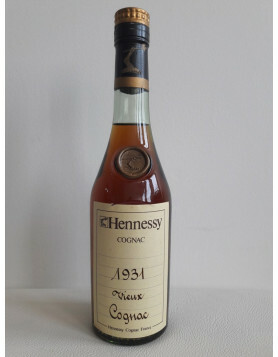 Please don’t think Cognac is just a drink. It’s an experience; it’s agricultural, it’s French – and very complex to produce. Don’t drink Cognac quickly. Take your time. Do not drink too much Cognac and be responsibly. If you would like to learn more about Cognac, read our article about How to taste Cognac or What is Cognac?